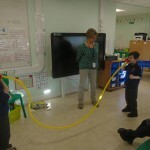 The first planned activity for the Erasmus+ project ‘Sounds around Us’ is exploring the links between electricity and sound as well as sound inventions through practical exploration and investigation. 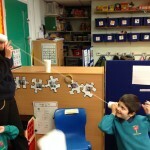 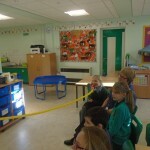 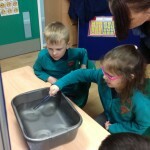 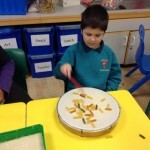 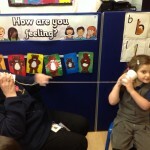 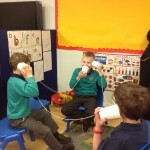 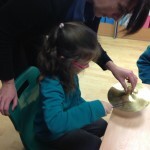 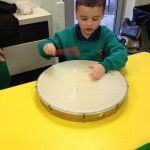 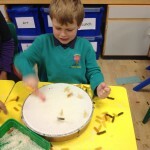 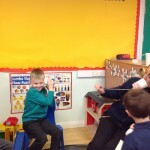 At Rowan Gate the children took part in Science workshops where they explored and experienced sound in different areas: sound vibration, sound travel, guessing sounds or making sound using electricity. 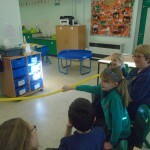 All of the children engaged in the practical activities and had an opportunity to develop their understanding of electricity and sound. 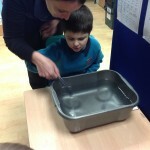 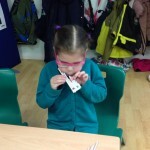 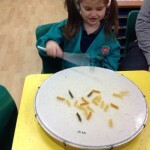 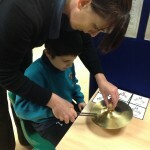 The activities were differentiated and adapted to suit all learning styles and needs. 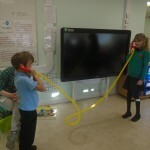 As a result of this project the children created a digital resource to share with partner schools during the planned visit to Poland in February 2017 to communicate their learning and use of practical resources when exploring sound.